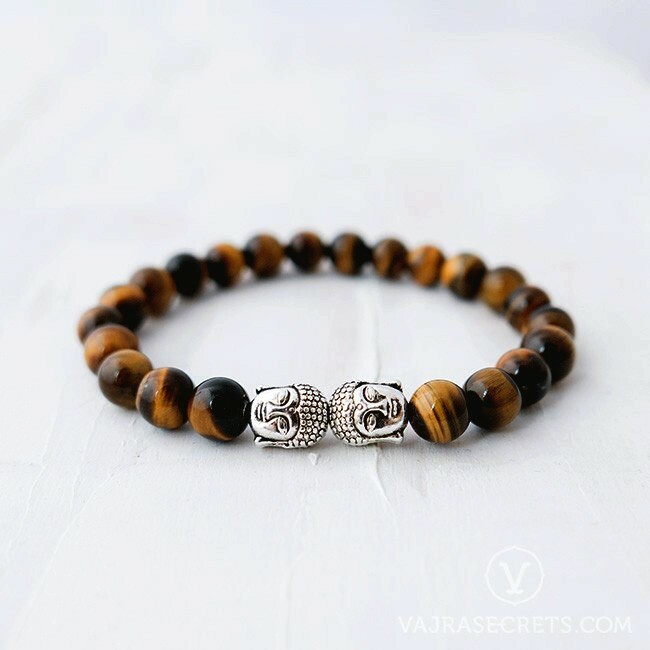 Inspired by The Awakened One’s path to Enlightenment, this stunning mala bracelet features yellow Tiger Eye beads and twin antique pewter Buddha heads. Blessed by the Dharma Protector of Kechara during trance in the monastery, this stylish piece bestows protection from harm and negative energies. Inspired by The Awakened One’s attainment of Enlightenment and the spiritual path he pioneered, this stunning mala bracelet is handmade from natural yellow Tiger Eye beads. Featuring twin antique pewter Buddha head charms, it has been blessed by the Dharma Protector of Kechara during trance in the monastery. 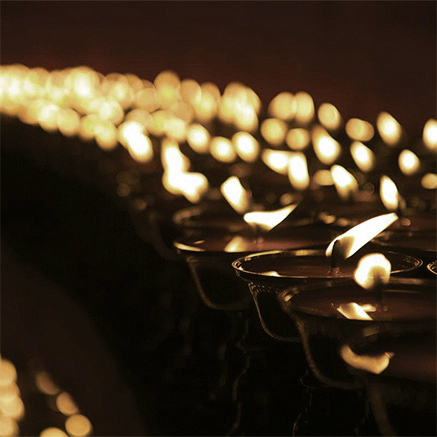 As trances are very rare even in the monasteries, so are items blessed by the Protector. 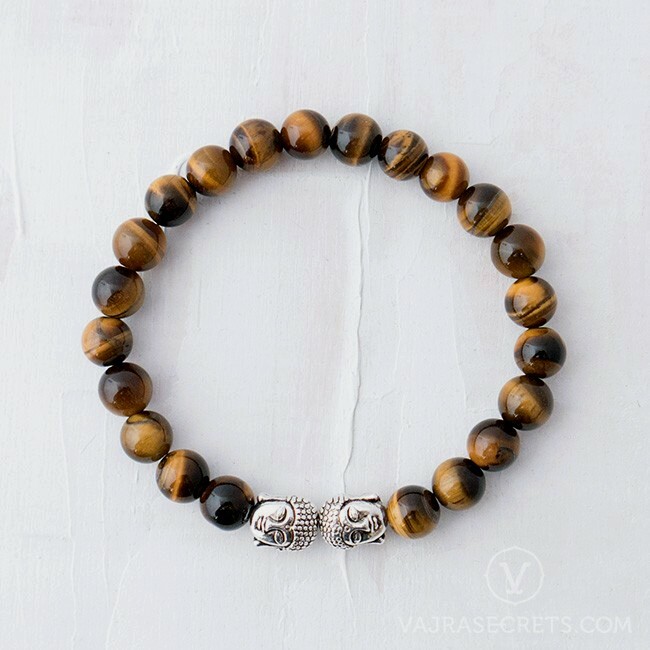 Tiger Eye is a stone of protection that is very grounding and stabilising. 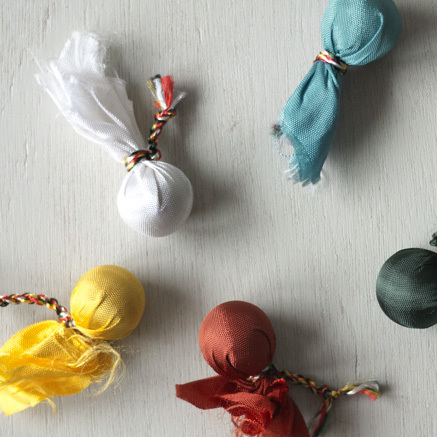 It boosts self-confidence, courage and the ability to fight negative energies. Feng shui practitioners consider it a stone of abundance, luck and prosperity while meditators use it to enhance focus, concentration and insight. As a stone of healing, it is associated with the solar plexus chakra and can assist with high blood pressure and asthma. It is said to be especially protective when travelling.